Complete gut and renovation of two car dealerships to modernize the main showrooms and bring the spaces into compliance with current brand standards. 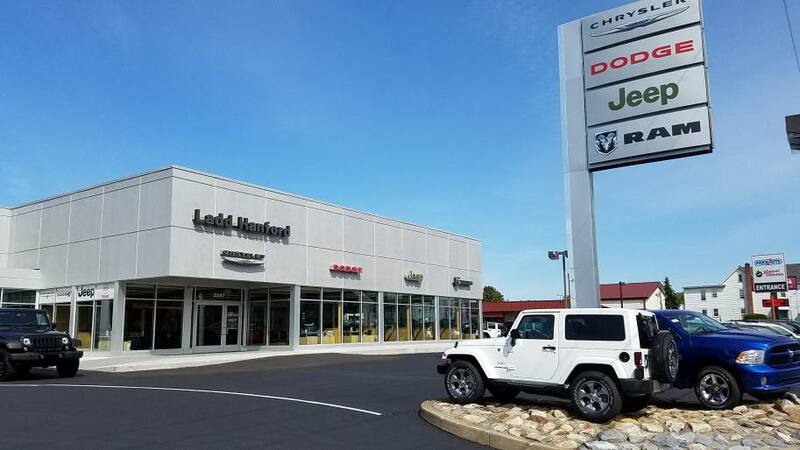 Work included everything from façade and signage updates to major structural work, including the removal and replacement of structural columns at the Dodge Chrysler Jeep Ram dealership. Complete renovation of a 1980s auto dealership along with showroom and shop expansions on a very constricted site. Project was the first location in the US utilizing the Audi racetrack design language. The new design incorporated sloped steel columns and full story trusses to span the underground service and shop area.